To view this message in a browser, please click here: http://www.idevmail.net/message.aspx?d=27&m=3126&e=&r=28200636. It’s the last two weeks to register for the May 18-19 YAK ATTACK U15 (2005) and younger. Club Discount: all clubs registering 5 or more 5v5 teams now until 5/1 recieve a $75 discount per team. Use code ‘CLUB5’ … SIGN UP! The first round of the 2019 NBA Playoffs is winding down, but the betting action is heating up. 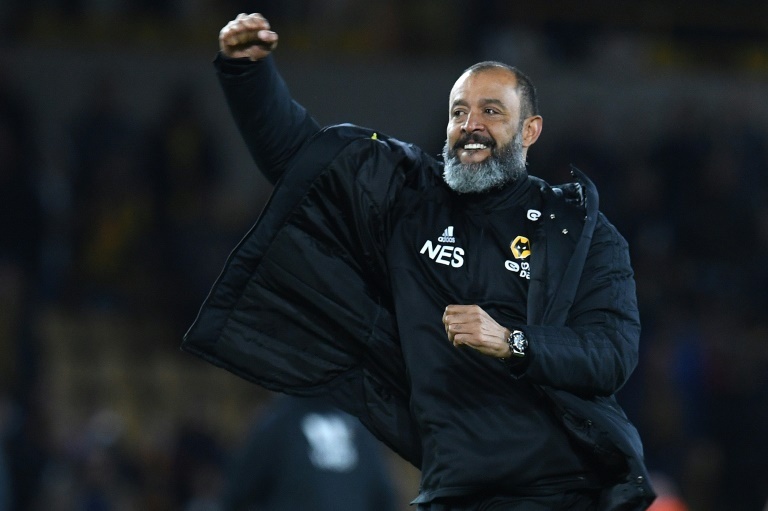 As the leading contenders in the Eastern and Western conferences prepare to battle, sports bettors are stuffing their accounts with cash. 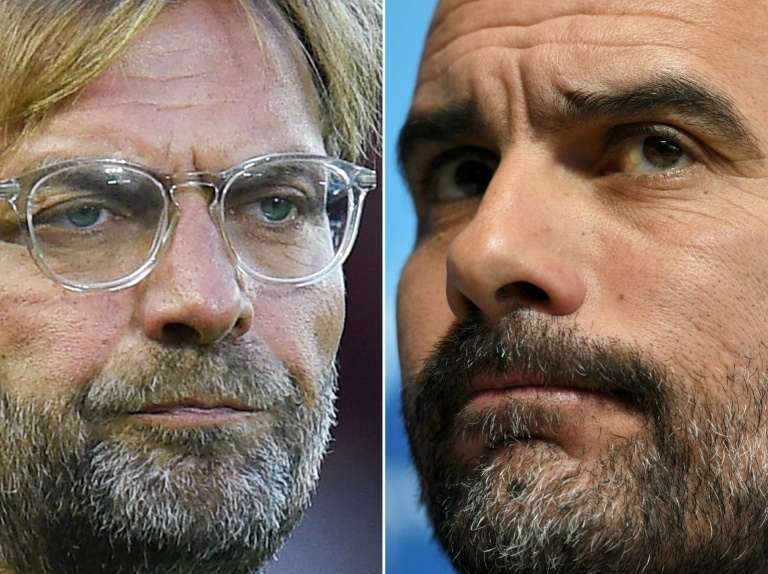 Don’t miss out on the winning. Drop a deposit today! SportsBetting wants to help put you on the fast track to success with an unbeatable offer. Enter Bonus Code PLAYNBA on your initial deposit to receive 100% up to $1,000 Bonus. This exclusive promotion expires Sunday, May 5th at 11:59pm, so act now. Time is running out to take advantage of this fantastic deal. 4. 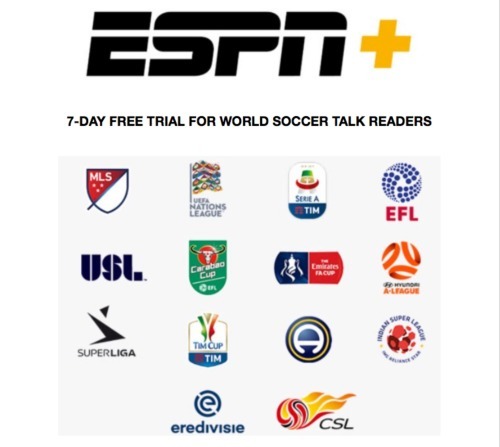 This promotion expires Sunday May 5th, 2019 @ 11:59pm (ET). BetOnline wants to help put you on the fast track to success with an unbeatable offer. Enter Bonus Code NBAPLAY on your initial deposit to receive 100% up to $1,000 Bonus. This exclusive promotion expires Sunday, May 5th at 11:59pm, so act now. Time is running out to take advantage of this fantastic deal. 4. This promotion expires on Sunday May 5th, 2019 at 11:59pm (ET). The 2019 Ontario Cup draws are now available for all divisions. 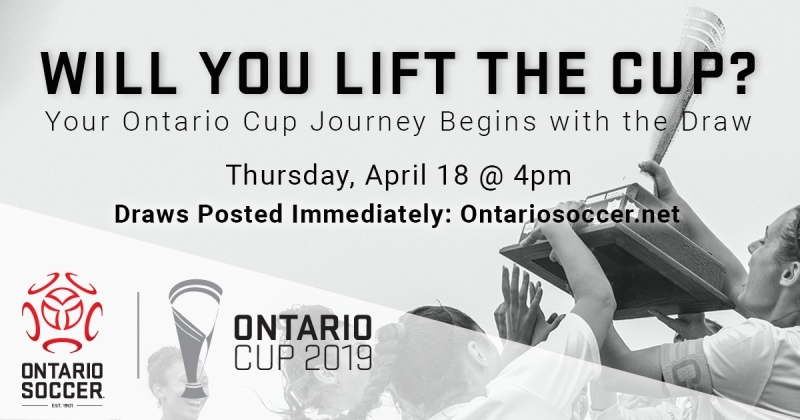 The Ontario Cup is the Soccer-For-Life Provincial Soccer Championship and is the largest competition of its kind in Canada. The Ontario Cup draw has determined the path for over 400 teams across 16 divisions in hopes of becoming provincial champions. Click here for more on the Ontario Cup draw. Ontario Soccer recently announced the 2019 rosters for the provincial teams. The U-14, U-15 and U-16 teams, for both the boys and girls groups, will represent their province as Team Ontario, when they take on the provincial squads from Quebec, April 26-28 in Saint-Hubert, Quebec. Click here to find out the rosters for the 2019 provincial teams and more on the provincial program. 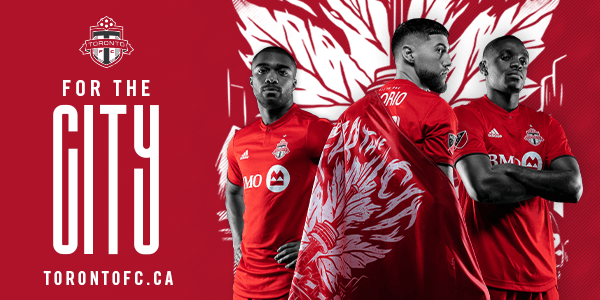 The Canadian Premier League (CPL) will kick-off its inaugural season this Saturday, April 27 when two Ontario teams, York 9 FC and Forge FC, will face each other at Tim Hortons Field in Hamilton. Roy Nasrallah, the CPL Vice President of Marketing, recently joined the Play. Inspire. Unite. 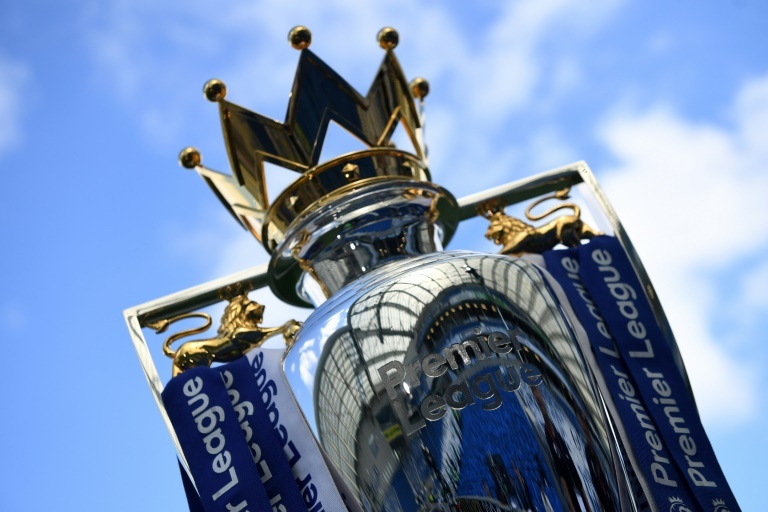 Podcast to discuss the launch of league, sport business trends to watch in 2019 and how the CPL mobile app is central to what they’re developing as part of marketing this new league. Registration for the Masters Provincial Championships (Men and Women) is now open and will close Wednesday, May 8, 2019. Winning teams from each of the Men’s and Women’s divisions will have the opportunity to represent Ontario at the National Championships in September. Click here for more information on registers for the Masters. 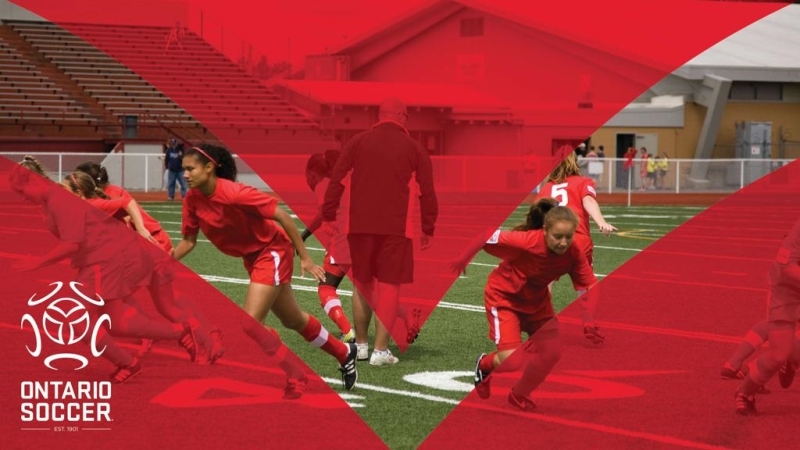 Ontario Soccer has selected the 10 organizations to help pilot the Same Game project. 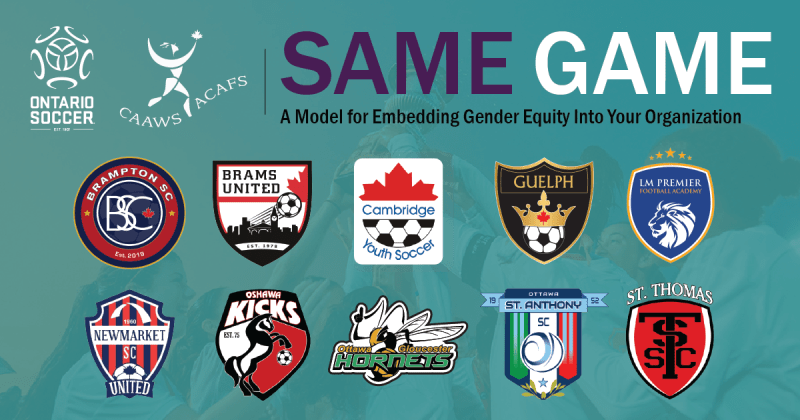 In partnership with the Canadian Association for the Advancement of Women and Sport and Physical Activity (CAAWS), these 10 organizations will help test the Same Game model, which will assist organizations with creating more opportunities for the female leaders of tomorrow. Click here to find out which organizations were selected and more about the Same Game pilot project. 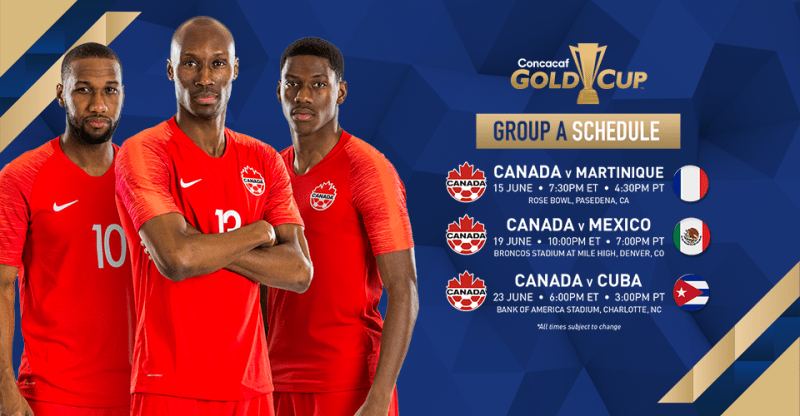 Canada Soccer’s Men’s National team will face Martinique, Mexico and Cuba in Group A of the 2019 CONCACAF Gold Cup this June, fresh from an undefeated CONCACAF Nations League qualifying campaign in which they posted four wins and a +18 goal difference. Canada will play in the first match of the tournament when they face Martinique on June 15 in Los Angeles. Click here for more on the 2019 Gold Cup. Canadians will have the opportunity to see Canada Soccer’s Women’s National Team live in action before the team departs on its mission to bring home the top prize in women’s football – the FIFA Women’s World Cup trophy. 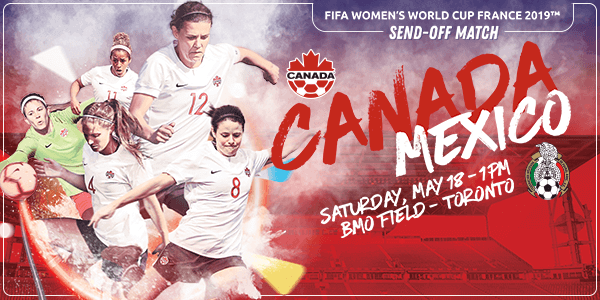 Canada will face Mexico on Saturday, May 18 at BMO Field in Toronto. Tickets are now sale. 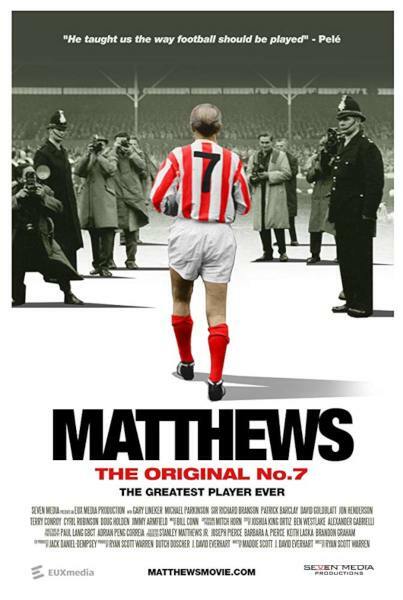 Click here for more information on the game and how to purchase tickets. 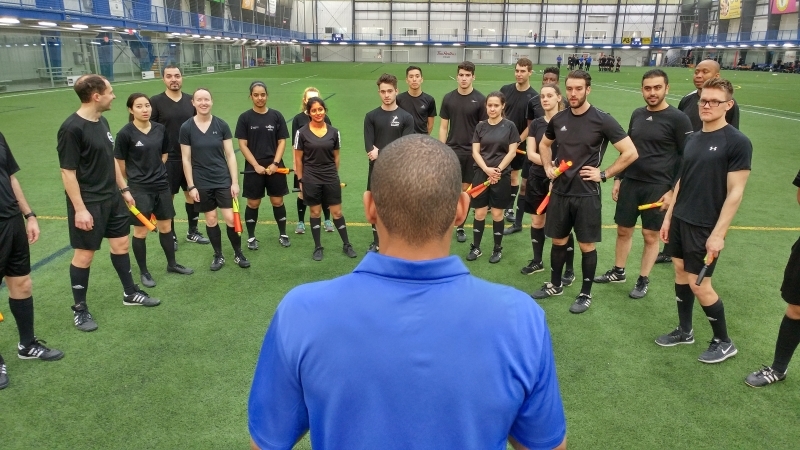 The 2019 Match Officials Elite Camp was recently hosted in London at BMO Centre as preparation for the 2019 outdoor season. The Elite Camp is a partnership between Ontario Soccer, OCAA, OUA and League1 Ontario and is open to selected Match Officials who have met the requirements. Click here to find out the selected match officials and more about the Elite Camp. 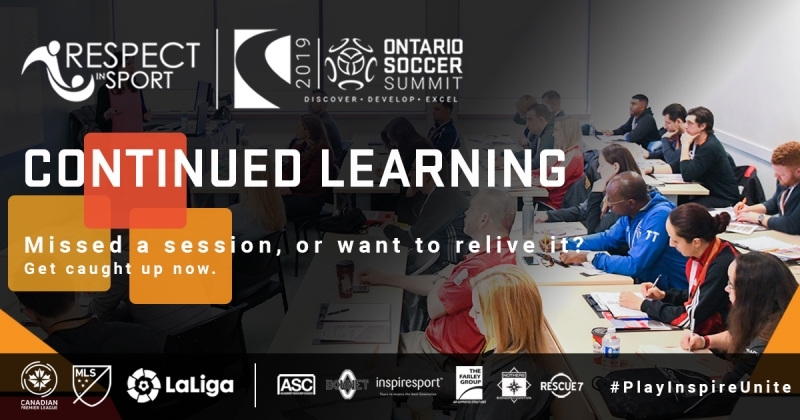 The Ontario Soccer Summit’s Continued Learning series has delivered a variety of content captured at this year’s event, including highlight videos, full speaker presentation videos and lots more. 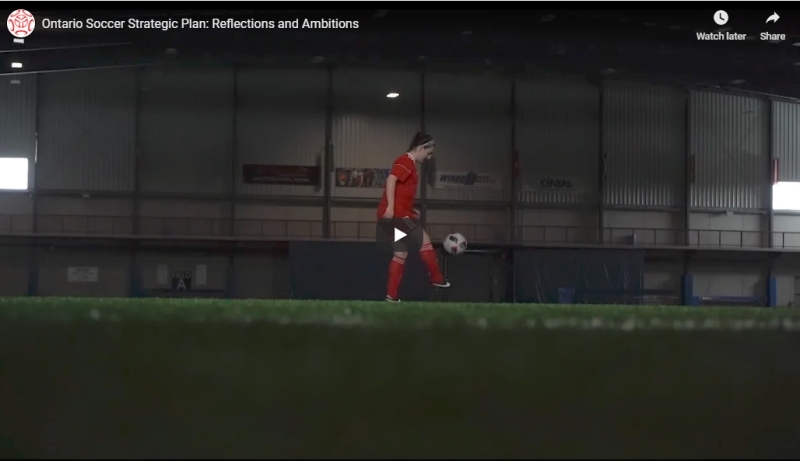 Ontario Soccer has now shared the final part of the Continued Learning series. All speaker presentation decks are now available online. Click here to access the presentations of individual speakers and their biography pages. 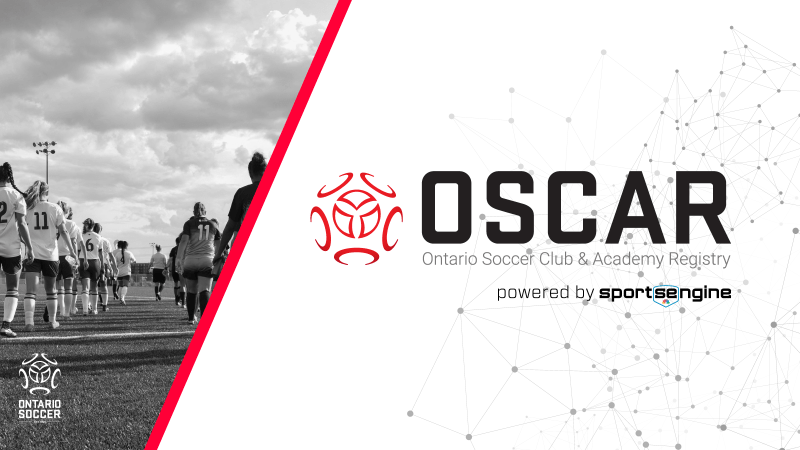 In alignment with the successful launch and transition to OSCAR, Ontario Soccer has identified the need to provide greater up-to-date information on the status of OSCAR, its functionality and available solutions. As such, Ontario Soccer has added an additional page to its website where regular updates and changes to OSCAR can be found for those who are active in using the registration platform on a more consistent basis. Click here to read more about OSCAR and how to find updates. Toronto Idolo, from Ontario, earned their second-straight Futsal Canadian Championship in Kingston over the weekend. They won the final 3-2 on penalty kicks after drawing Sporting Montreal FC 5-5 in regular time. Ontario’s GTA Futsal also claimed a medal at the national championship. They defeated Saskatchewan Olympia SK FC 6-4 to take the bronze medal. Click here for more on the Futsal Canadian Championships. 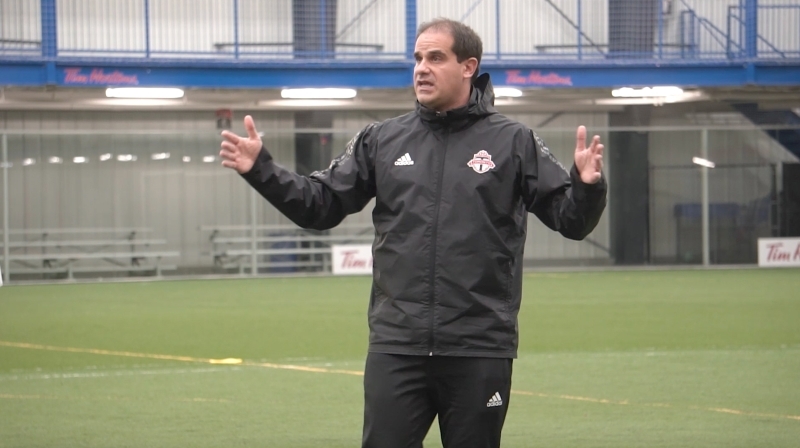 Anthony Capotosto, Toronto FC’s Academy Director, led an on-field session at the Ontario Soccer Summit 2019. 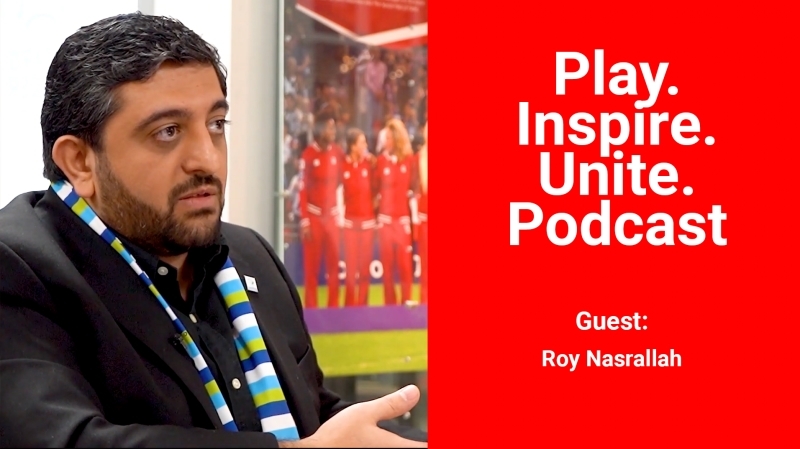 Capotosto ran through a 90-minute session entitled “Playing Across the Direct Game Channel” where he thoroughly broke down the objective of the session, what coaches should try to get out of it with their own players and how it works at Toronto FC Academy. Click here to watch this on-field session with Anthony Capotosto. The Ontario Soccer Summit 2019 might be over but the learning opportunities continue. Mauro Biello, the Canadian Men’s national team assistant coach, led an on-field session for Summit attendees. Click here to watch Mauro Biello’s on-field session. 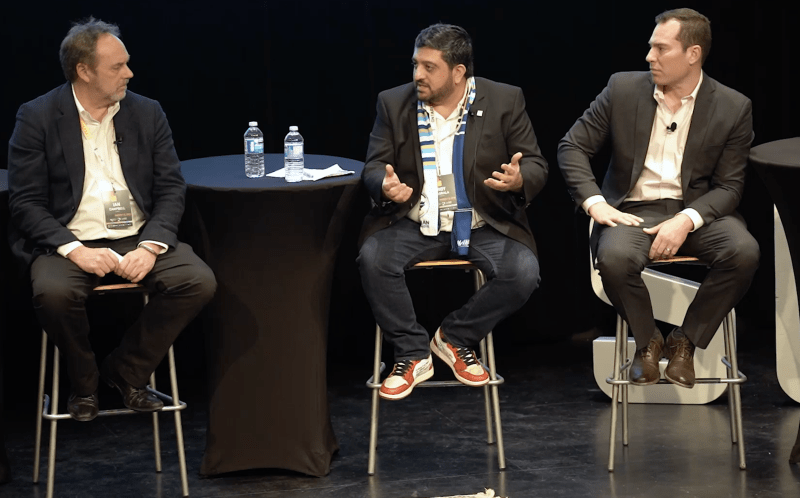 The Soccer Now discussion panel at the 2019 Ontario Soccer Summit covered an array of relevant topics in our game today and included a star-studded compliment of guests. The guests included: Jason de Vos (Canada Soccer), Ian Campbell (FC London), Diego Moratorio (MLS Canada), Roy Nasrallah (Canadian Premier League) and Bill Manning (Toronto FC). Click here to watch this exciting discussion on the state of the game in Canada. Canada Soccer’s Jason de Vos, Director of Soccer Development and Dave Nutt, Manager of Development – Operations, joined a packed 2019 Ontario Soccer Summit session to thoroughly go through the Club Licensing program with delegates. 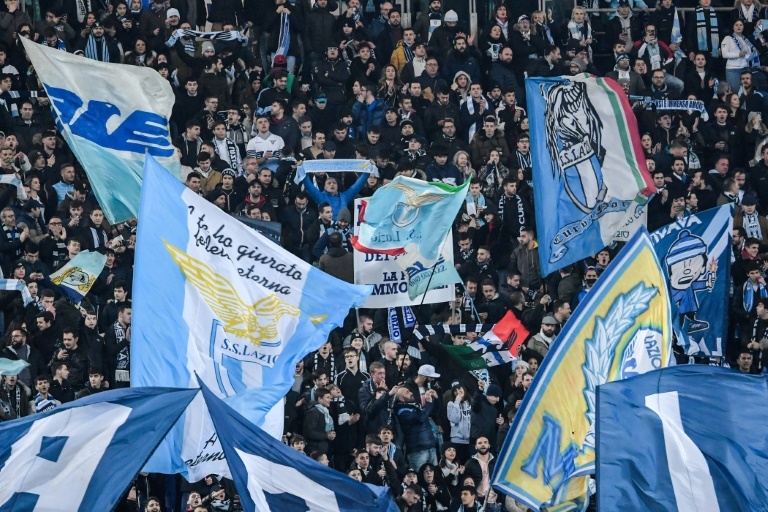 The primary goals of Club Licensing are to set clearly defined standards and expectations, recognize excellence in the soccer community, raise the level of all soccer organizations and finally, drive change in the soccer community. Click here to watch their in-class session. US Youth Soccer recently launched its new brand identity and is proud to present to you the evolution of the new brand. CJSA and Eastern PA raise Money to Fight Cancer CJSA and Eastern PA recently raised over $20,000 for the Red Card Cancer (RCC) program. Learn more about their contributions. Get your team on the same page by getting everyone on the same app. Rosters, scheduling, messaging and photo sharing all in one place. 100% FREE. 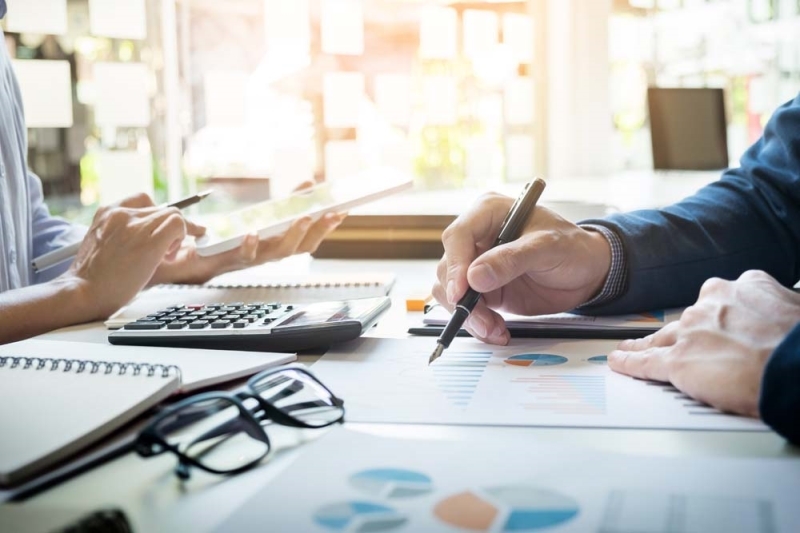 The Rise of a False Growth Mindset In this video http://www.idevmail.net/link.aspx?l=26&d=26&mid=3689921&m=10853 psychologist Dr. Carol Dweck talks about how parents, coaches, and educators have a false growth mindset. A growth mindset is deeper than an open mind or having youth athletes try harder. It is about actively promoting a growth mindset to enhance learning. Bench Fruit-Shaped Gummies for Sun-Maid Sour Raisin Snacks Sub in a fruit snack that’s actually whole fruit, with Sun-Maid Sour Raisin Snacks http://www.idevmail.net/link.aspx?l=27&d=26&mid=3689921&m=10853 Made with no added sugar or fake colors, they’re simply golden raisins with real fruit flavoring — available in four delicious flavors. Make them the new team favorite today. Score Everything You Need! Text SOCCER to 52439 for Money-Saving Coupons! Here, there, and everywhere, we’ve got you covered. Whether you’re on a family vacation or a soccer road trip, we are the perfect pit stop http://www.idevmail.net/link.aspx?l=28&d=26&mid=3689921&m=10853 We have fully stocked travel stores, full-service restaurants and fast-food restaurant brands you know and crave. Text SOCCER to 52439 for money-saving coupons! Enter to Win a FREE Referee Abuse A-Frame http://www.idevmail.net/link.aspx?l=29&d=26&mid=3689921&m=10853 ExpandaBrand is always striving to work with clubs fighting against Referee Abuse. Monthly we will raffle off three free Referee Abuse A-Frames to any club that submits their information to us by clicking the headline above. 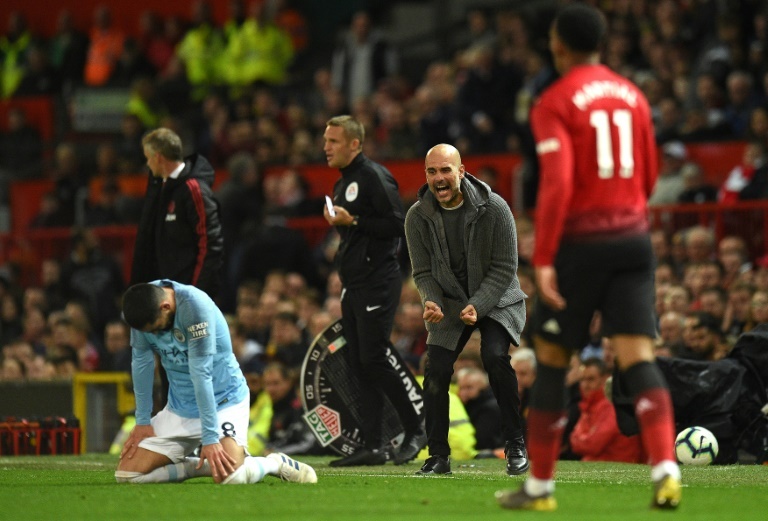 The artwork will have a positive message about referee abuse and be cobranded with your club to create a positive playing environment for everyone. How important is player safety? Take back control of your sidelines by limiting access and improving communication http://www.idevmail.net/link.aspx?l=30&d=26&mid=3689921&m=10853 Be distinct. Be memorable. Be safe.